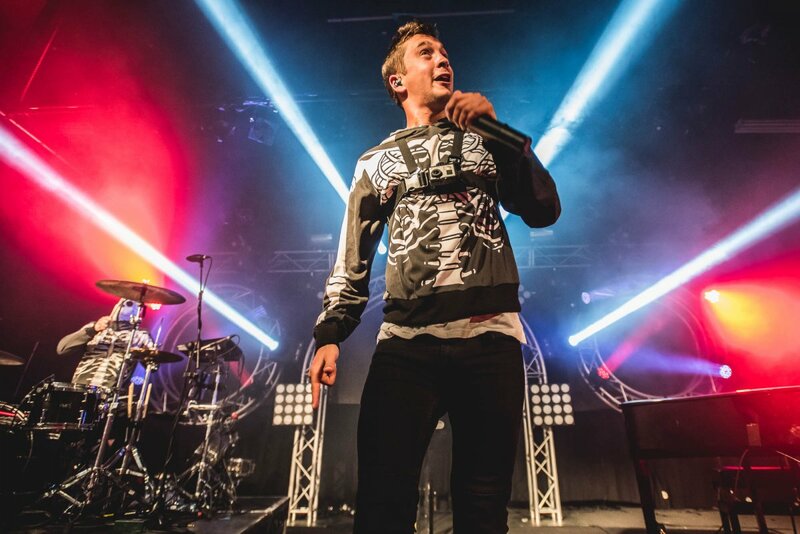 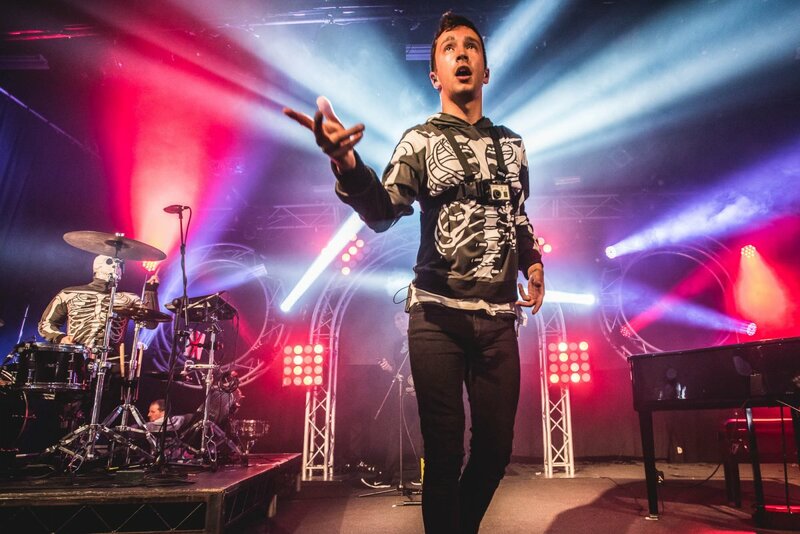 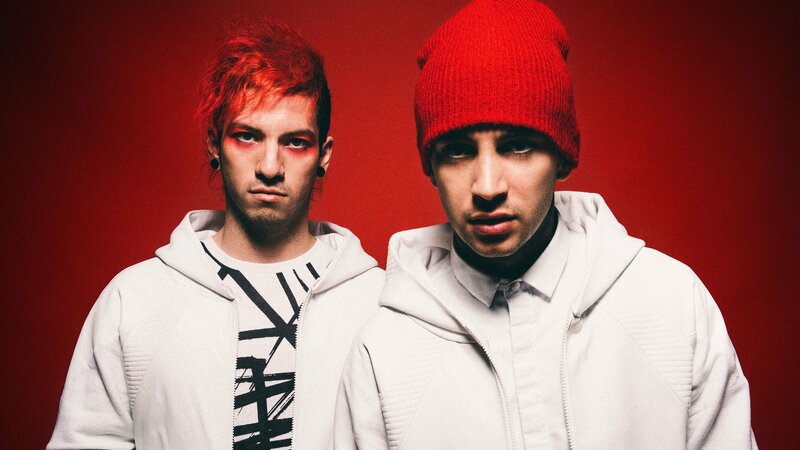 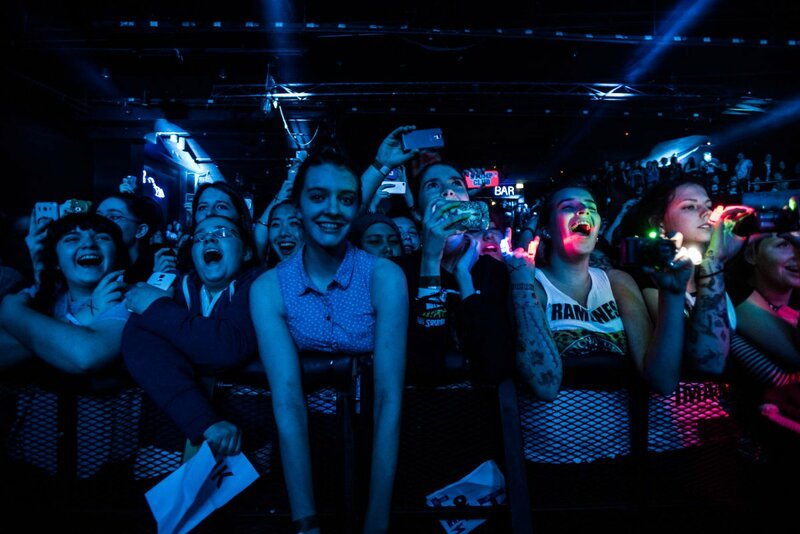 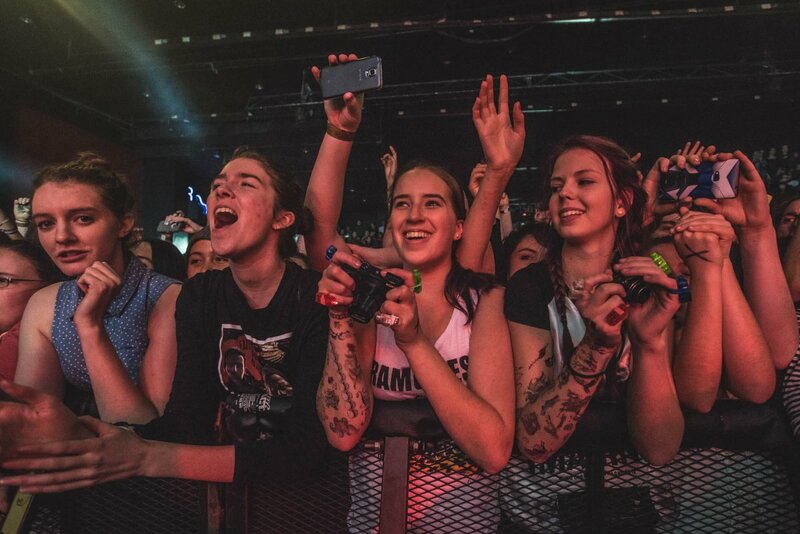 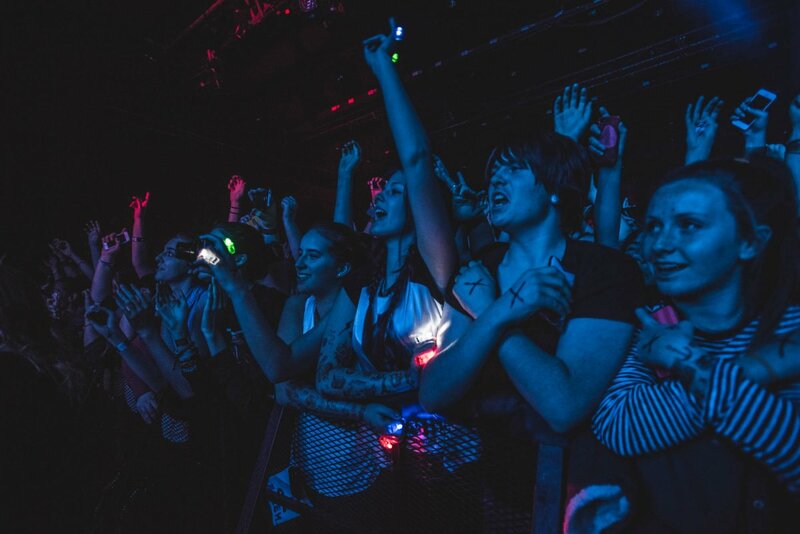 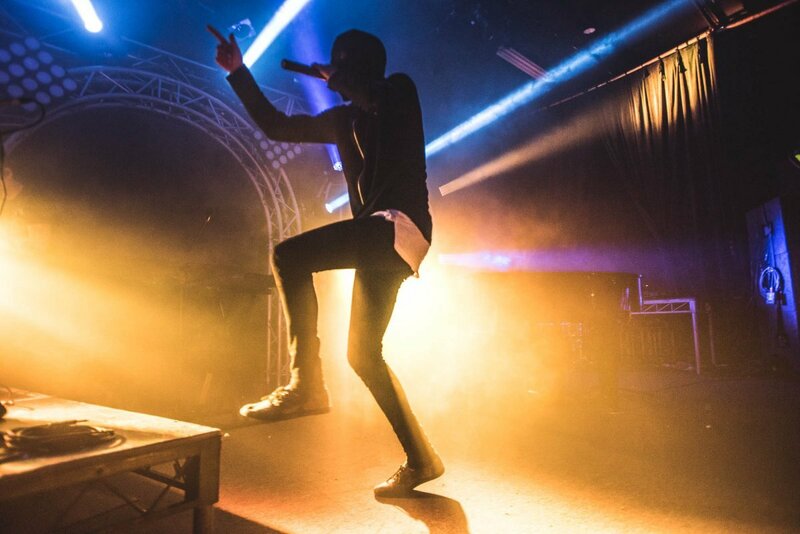 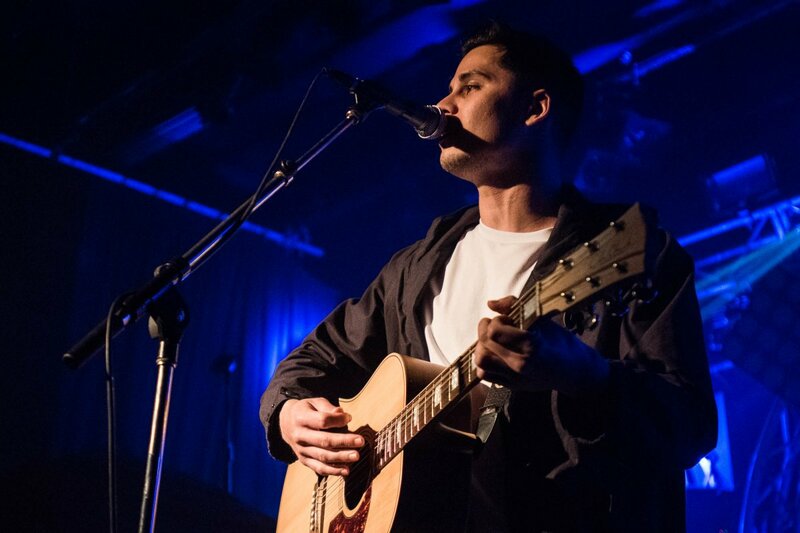 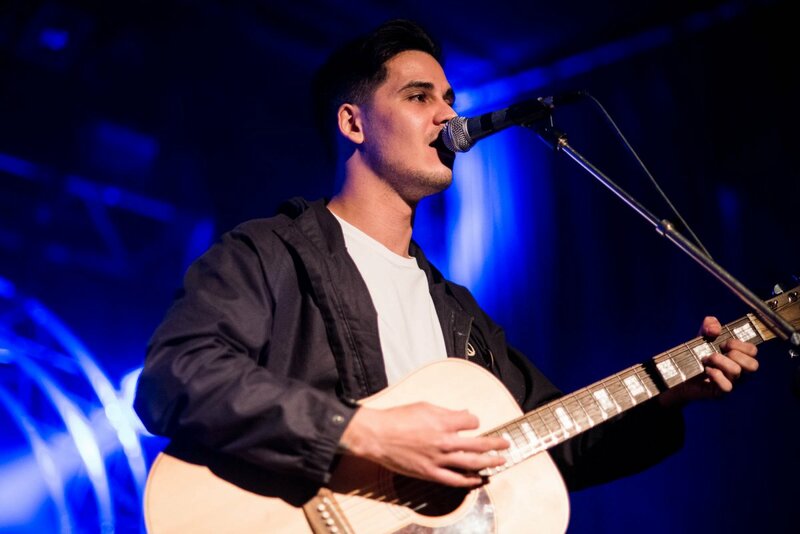 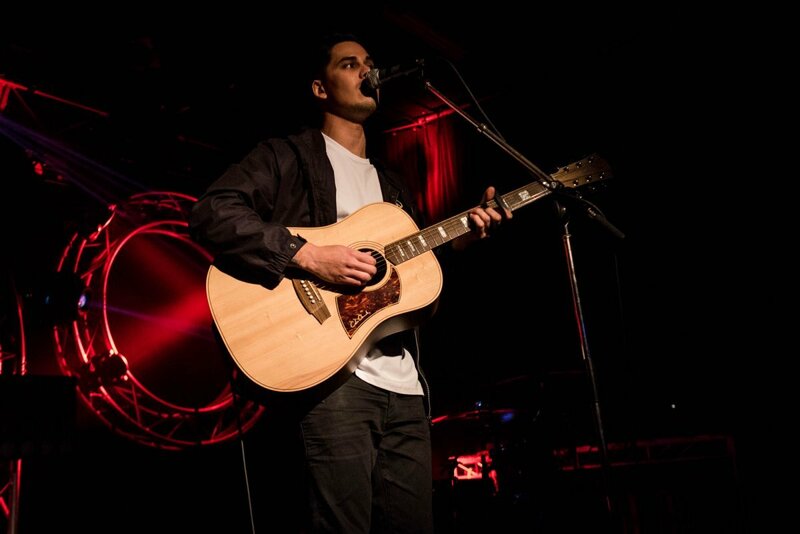 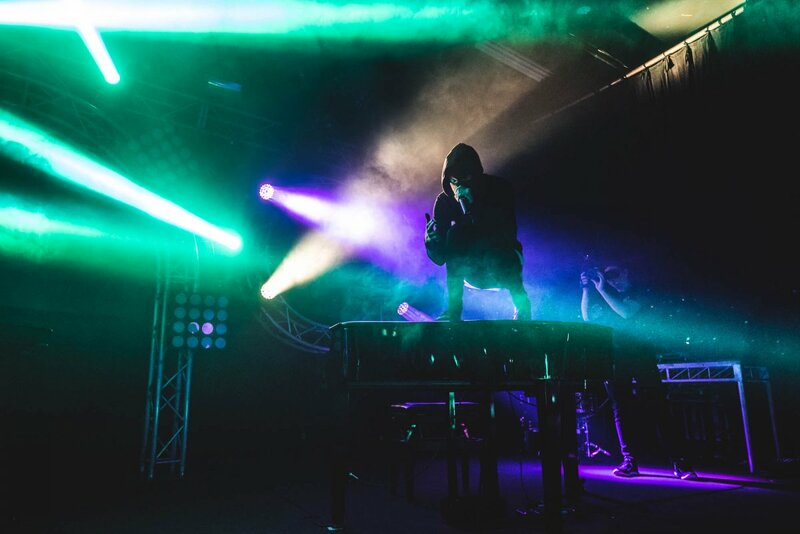 Ohio alt pop duo twenty one pilots will be heading down under for a series of headline shows in Australia and New Zealand this July as part of their Blurryface World Tour. 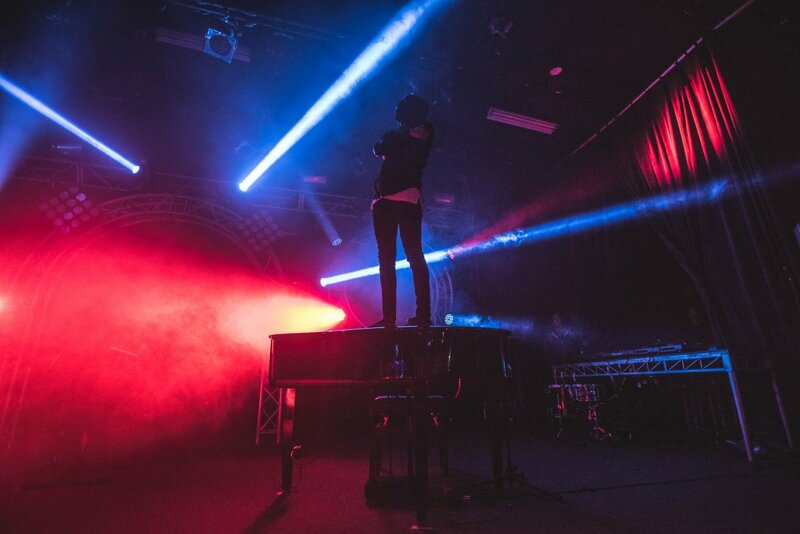 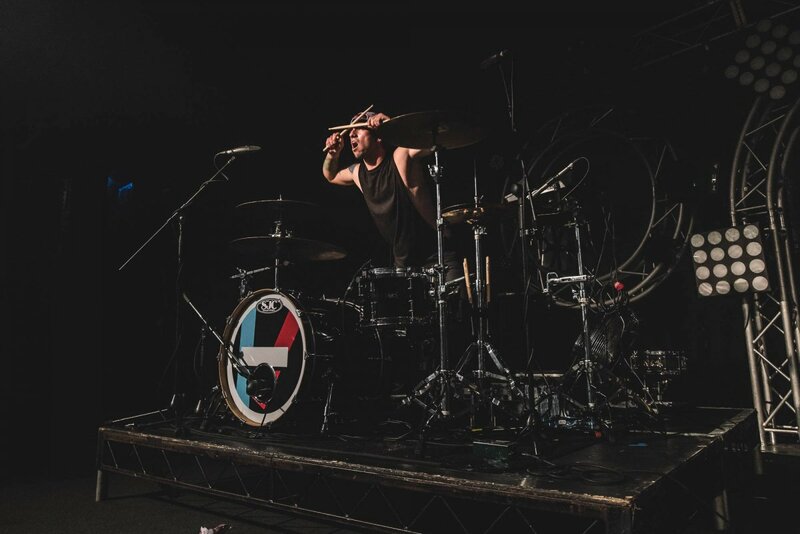 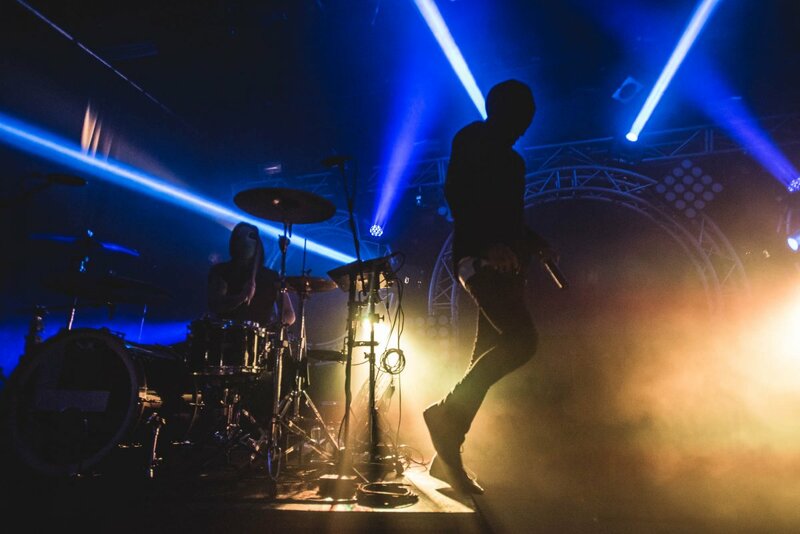 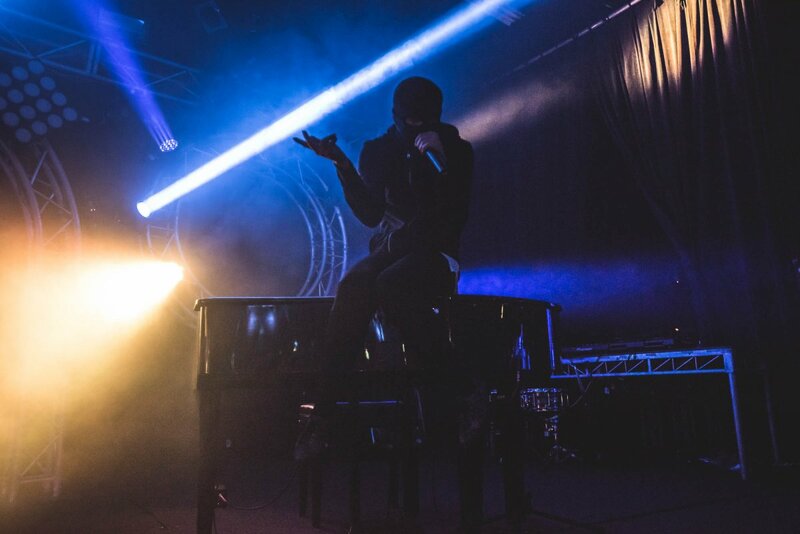 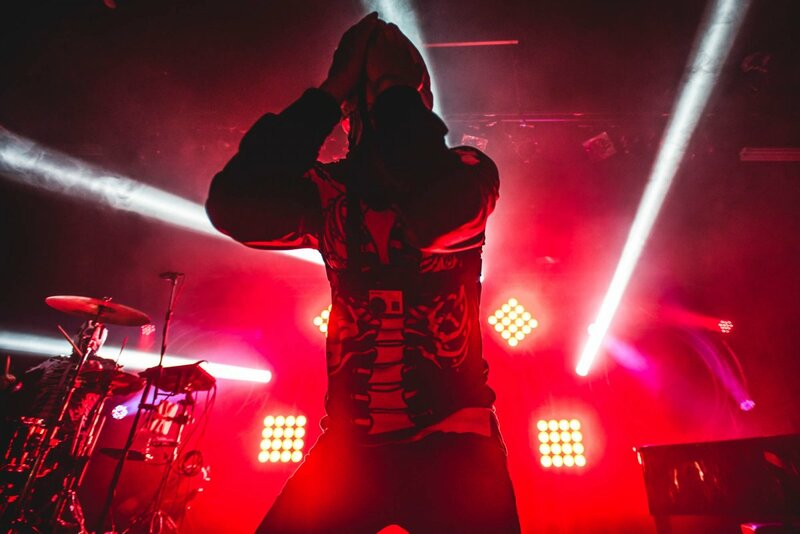 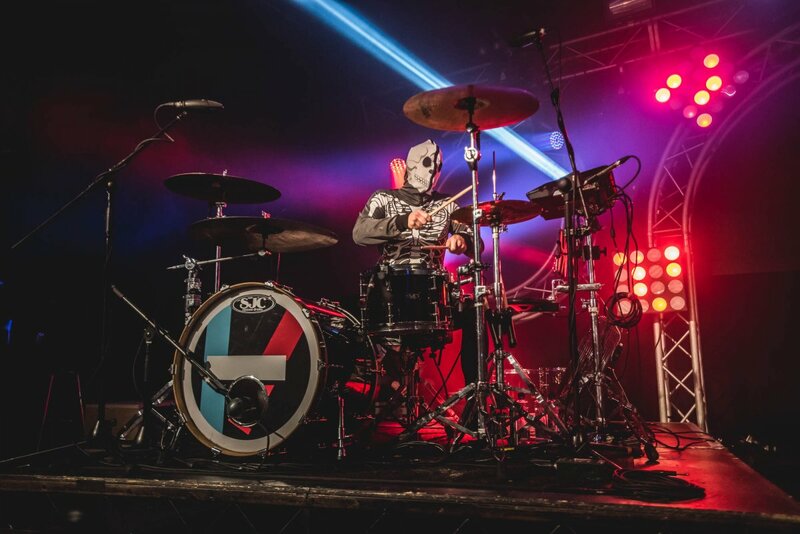 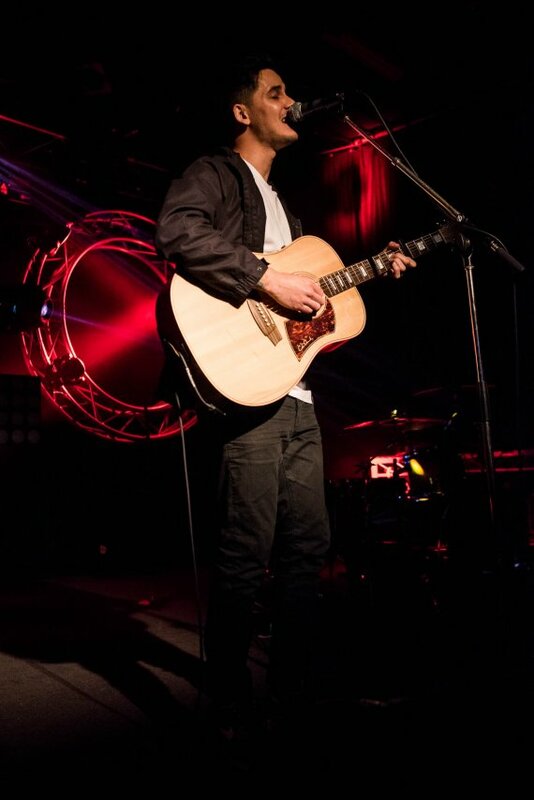 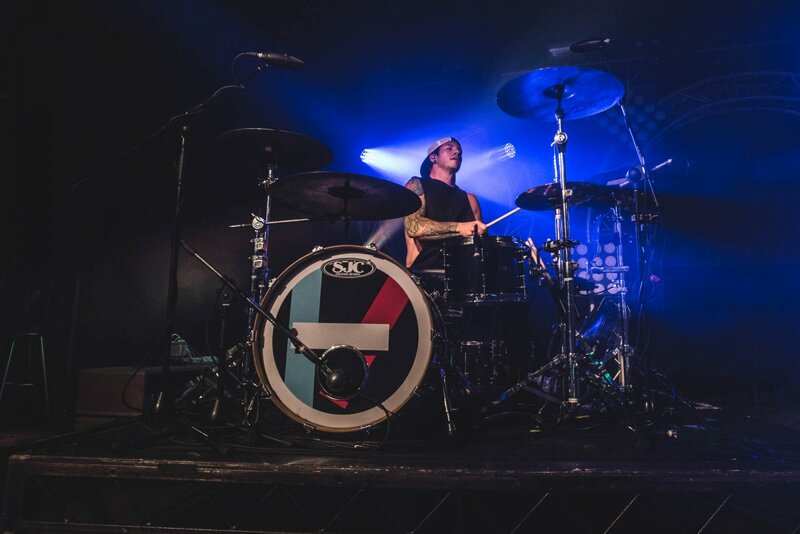 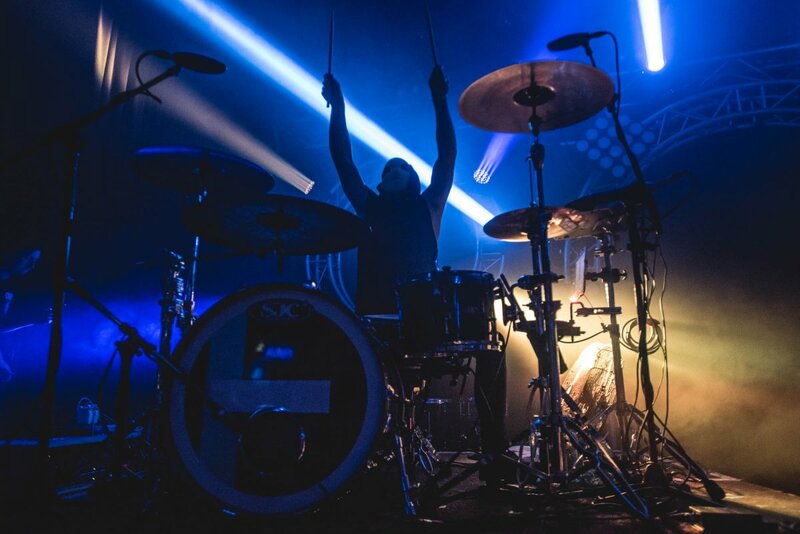 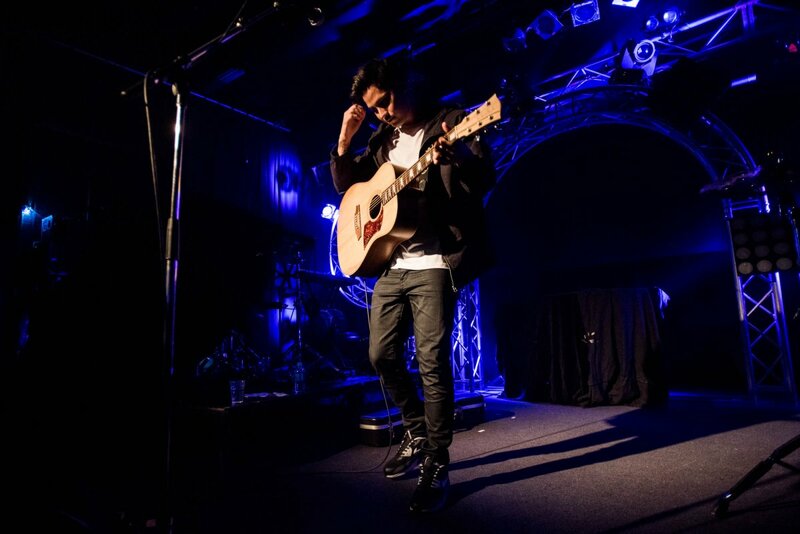 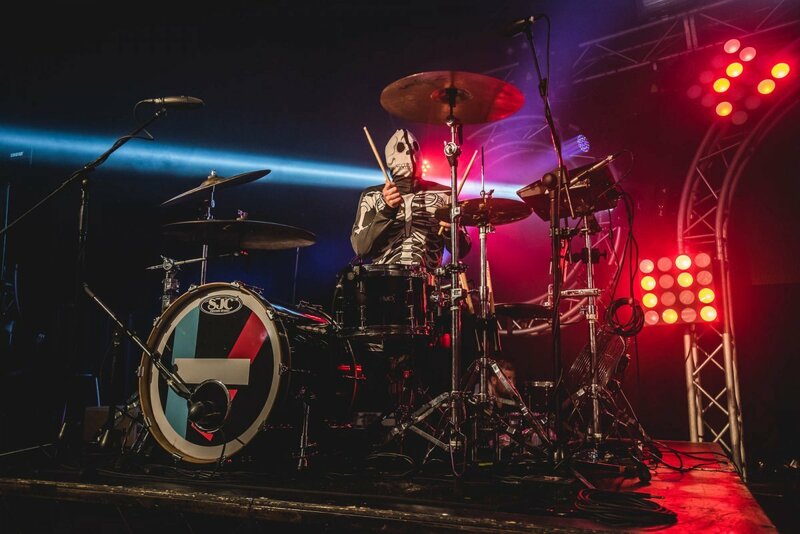 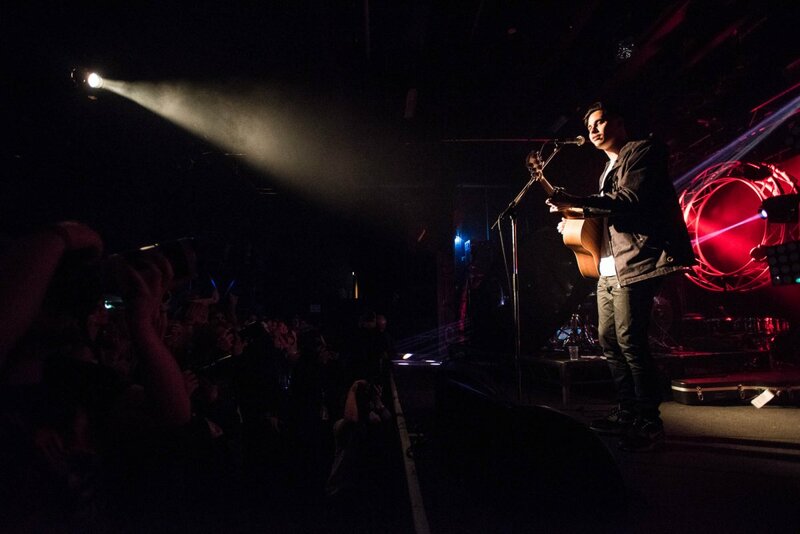 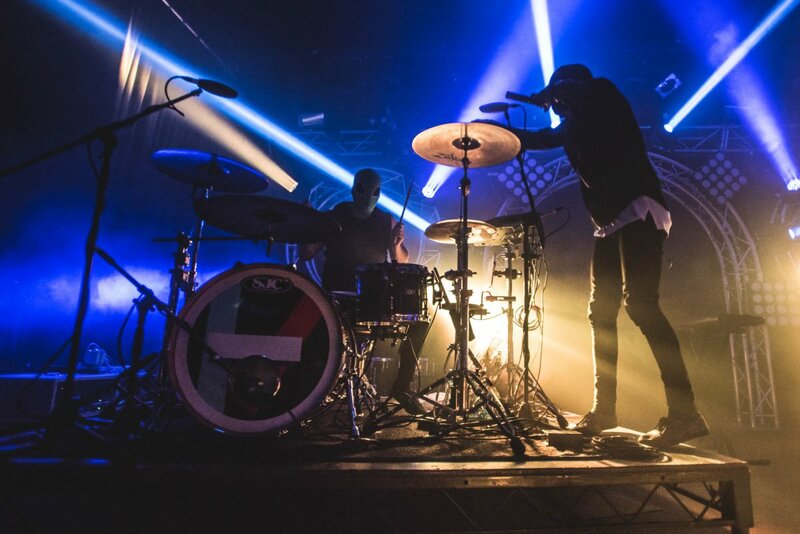 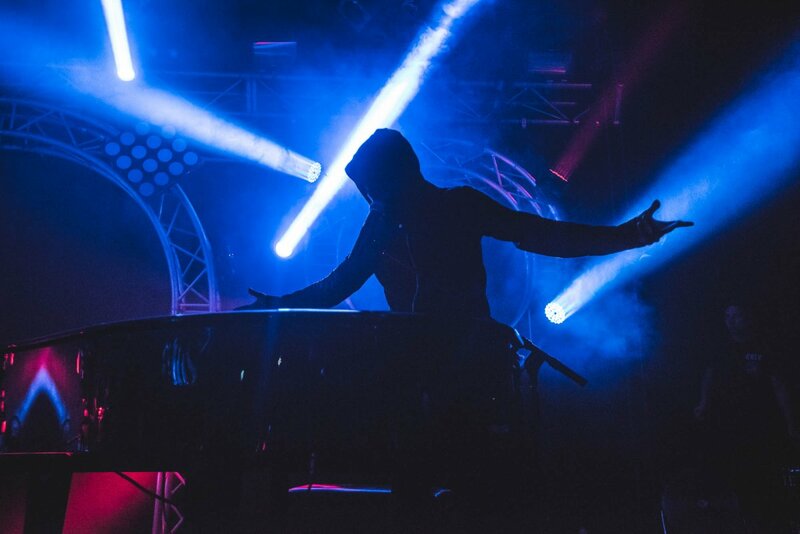 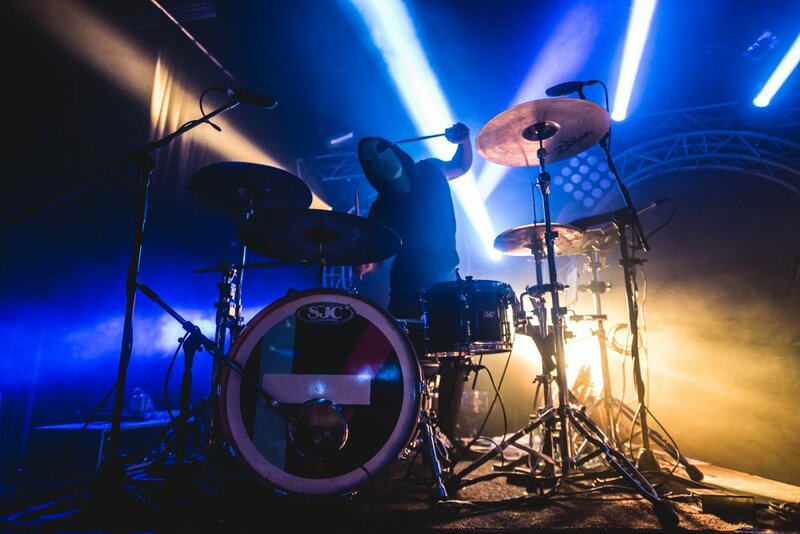 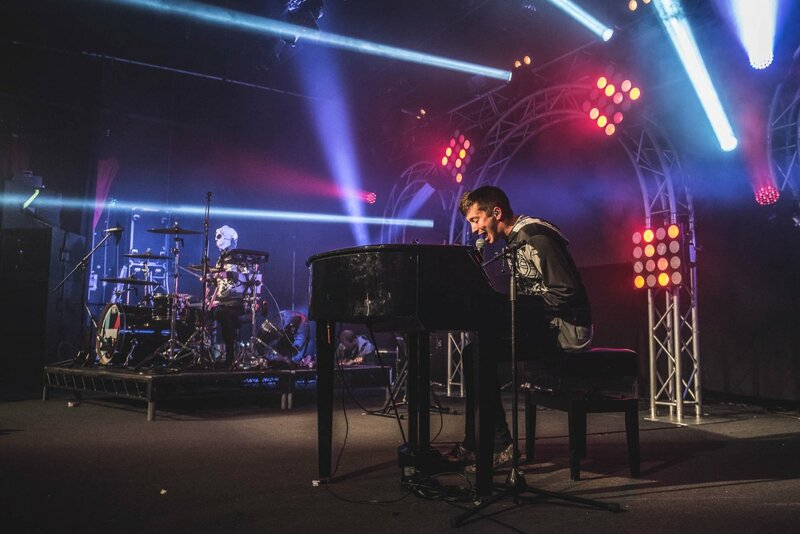 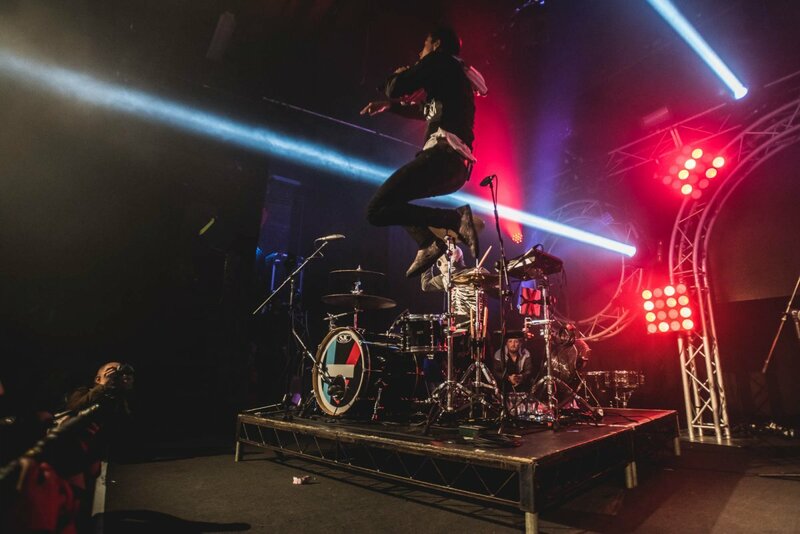 The duo, Tyler Joseph and Josh Dun, will be heading out on an Australian east coast run, starting in Brisbane on Saturday, 4th July, followed by stops in Sydney and Melbourne where they will play two shows, including an under-age matinee show at The Corner Hotel. 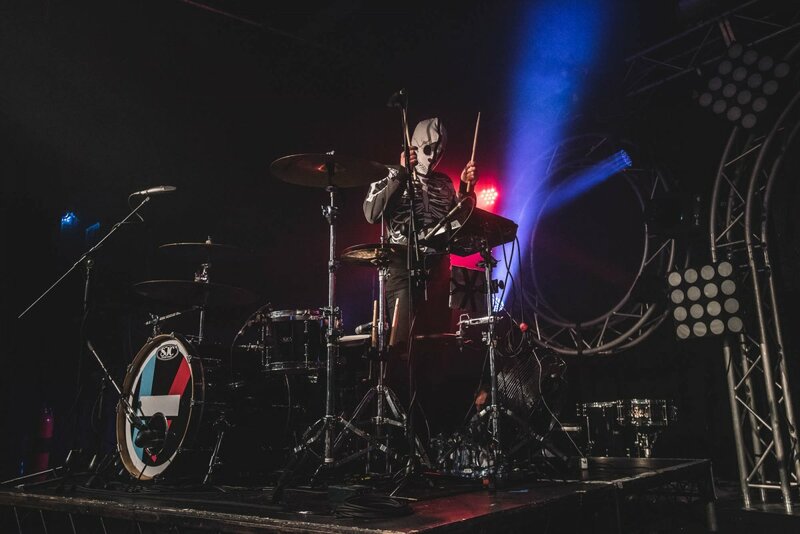 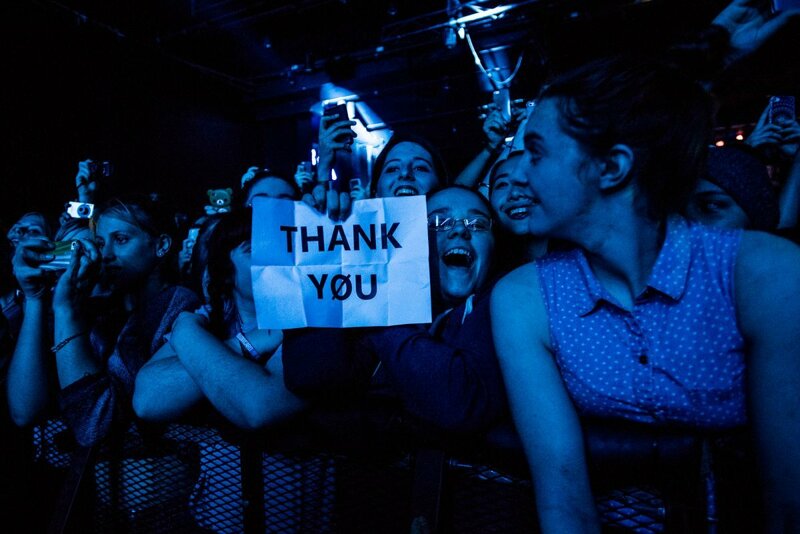 The Australian tour announcement happily coincides with the release of twenty one pilots’ second studio album, Blurryface, the follow up to their debut, Vessel – tracks from which they played live for us last year during a session of Music Feeds Live. 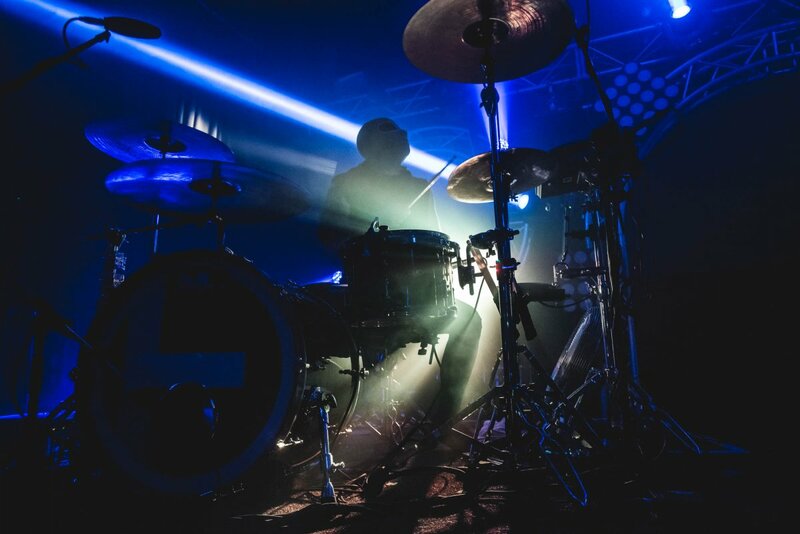 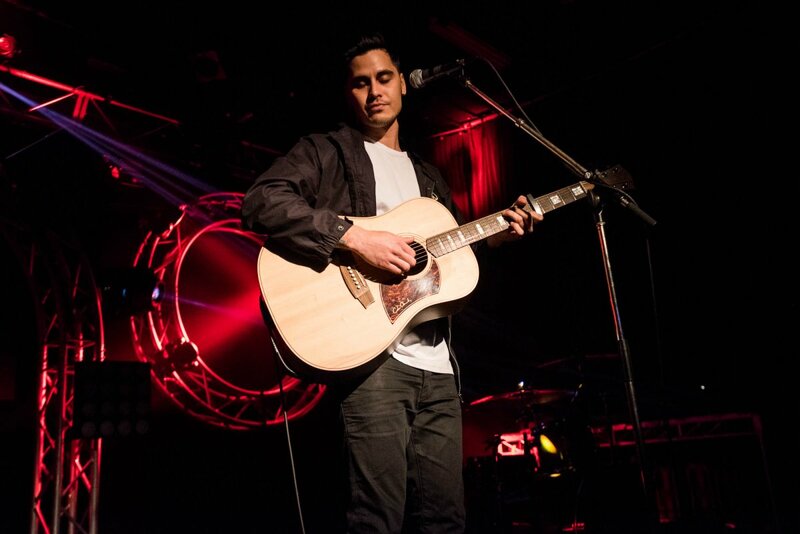 Check out tour dates and ticketing information below.